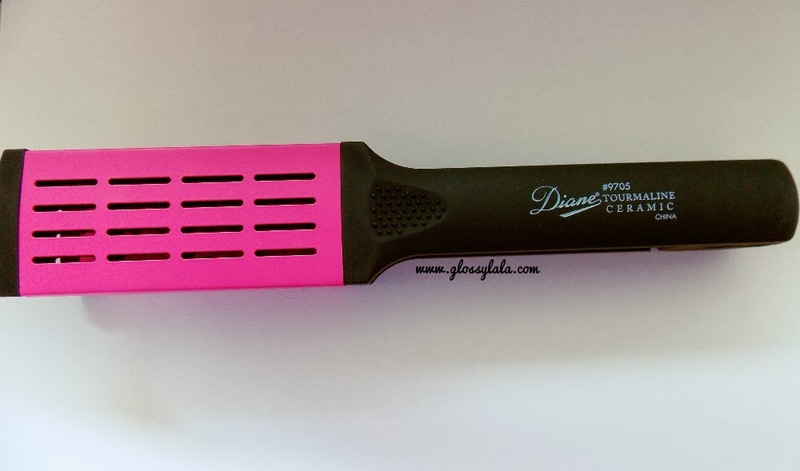 Diane Tourmaline Ceramic Hair Straightening Brush - Be Glossy In and Out! If you have thin hair like mine and you don`t want to damage it all the time with the flat iron, you can use Diane Tourmaline Ceramic Hair Straightening Brush. 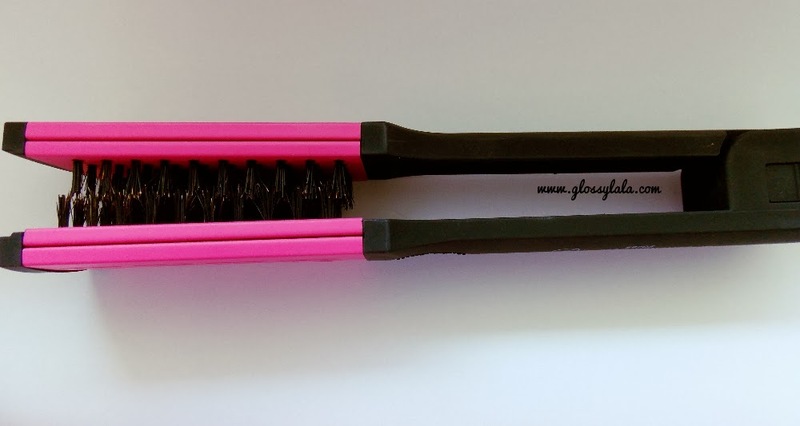 Tourmaline ceramic plates with nylon bristles help smooth and straighten the hair without heat. 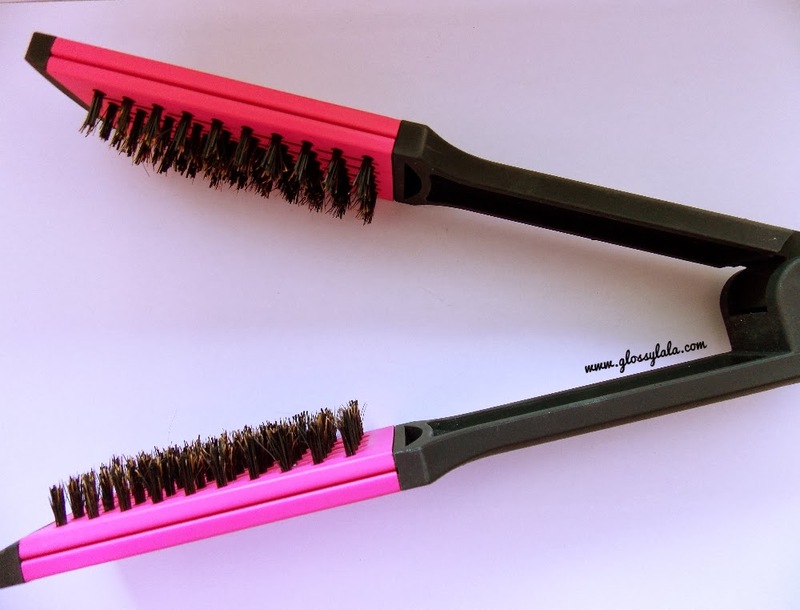 The brush locks for easy storage. It is the best solution for daily use and if you want to avoid the torturing of your precious hair. It leaves your hair straighten, silky and shinny. I would recommend this brush for all hair types. You can find it on Ebay or Amazon at around 10 euro with shipping. Or you can find similar products from BabyBliss or Nexus. Oh wow, I have never heard of anything like this before. What a great idea! Yes, it it a great idea and beneficial for our hair! Την έχω βάλει στο μάτι εδώ και καιρό, αλλά συνεχώς ξεχνιέμαι..! Einai poly kalh bourtza, soy thn proteinw!